My paintings tell old stories from crooked angles--often from inside the story looking out at a world that did not exist when it was first told. I paint new stories that evolve as I paint them, and--I hope--after I stop. I want to paint things in ways that are not normally visible or noticed. This is not surreal; this is realism in the extreme. The journals of Anne Frank, Meriwether Lewis, Mathew, Mark, Luke and John, the Book of Genesis, Darwin's notes and drawings---all open doors into the past and future of things visible and invisible. 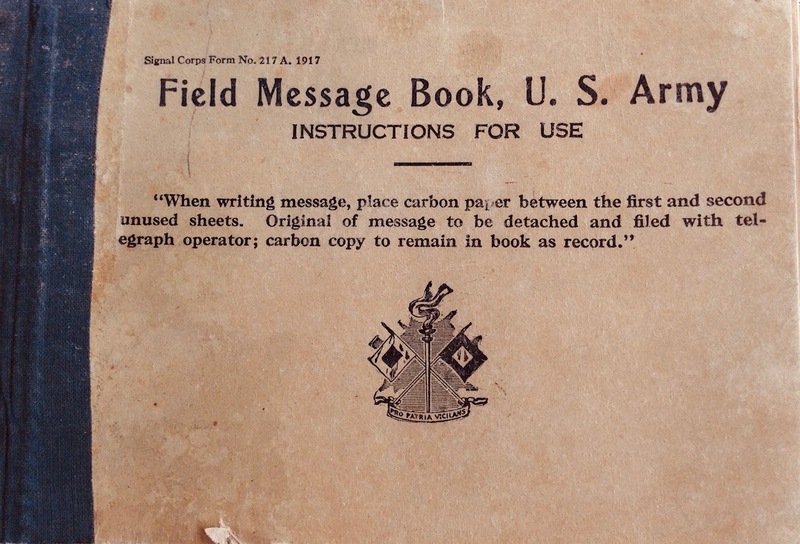 Pages of my own Grandfather's field messages scribbled under fire in the WW I trenches and the generations of fallout from his bravery and suffering call the whaledogs back from the sea. "Look what you've done," they say. "And watch out." What do storytellers have in common? They have faith that the story they are telling means something. Artist Statement (We want you to know).